♥ What have you recently finished reading? ♥ What are you currently reading? 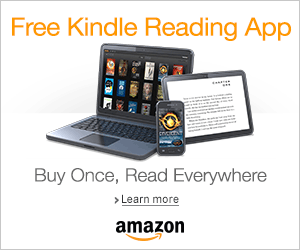 ♥ What do you think you’ll read next? I know my last WWW Wednesday said that I would be reading Six of Crows, but I just couldn’t pick it up. I was still obsessing over November 9. 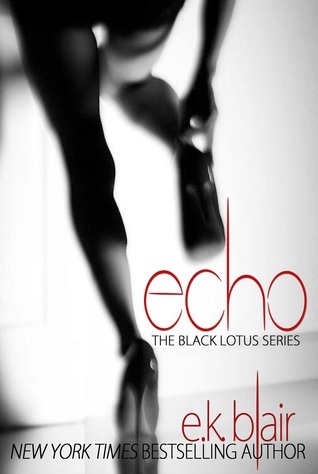 I knew I needed something that would shock my system so I could get over this book hangover, so I picked up the The Black Lotus series by E.K. Blair. These books are not for the faint of heart. They are dark, disturbing, insane…but they helped me get out of my book hangover. I will have a full review of this series up soon and I can’t wait to see how this story is wrapped up in the final installment. I also wanted to sneak in one more book before I continued tackling my TBR pile for this month and I also really missed my HRT guys so I picked up Exposed. Exposed is the sixth book in the Hostage Rescue Team series by Kaylea Cross. If you love military romance books, I HIGHLY suggest picking up this series. I think this book is my new favorite book in this series because it is a lot different than the other books. Usually, I just can’t wait until the guys take down the villain, but for this book, we see that there is still some-sort of humanity inside our villain and I kind of don’t want to see him die. I am really going to start Six of Crows this week. I think I’m ready to dive into some fantasy again! That is all for this week’s WWW Wednesday? If you posted a WWW Wednesday, leave a link down below, I would love to read them! I'm Ari, a local NYC bibliophile and a forever daydreamer. You can usually find me with my nose buried in a book and my head up in the clouds. I am also a coffee addict and a chocolate connoisseur. I fell in love with the romance genre about three years ago and I haven't been able to stop reading about happily-ever-afters, which is ironic because I'm a bit of a cynical romantic in real life, haha. I hope you all enjoy my blog and fangirling with me about all the smutty reads! I can never get tired of contemporary because their so easy to read, but I have to be in the mood for fantasy & I think I’m in the mood now 😂! 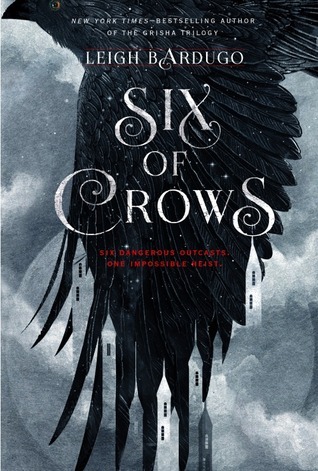 I have heard a few people talking about Six of Crows lately! 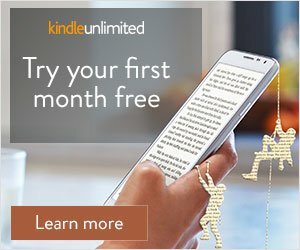 You will have to write a review when you are done reading it! I would love to hear what you think! I have also never heard of th Hostage Rescue Team series, but you have sold me on it! I’ll have to order a few! The Hostage Rescue Team is so good! It just leaves you at the edge of your seat because you never know what is going to happen! It definitely gets your heart racing. Thank you! I will definitely be starting this series ASAP! Welcome to The Romance Corner! I’m Ari: romance blogger, professional daydreamer and lover of the smutty reads. Happily-ever-afters are my kink…which is ironic because I’m a bit of a cynical romantic in real life, haha. Feel free to check out my blog…you may just find your next favorite read!